I literally go out and buy new holiday clothes that actually look decent on my workers, all because the Sushiria-beyond holiday spirit system is wacked up. 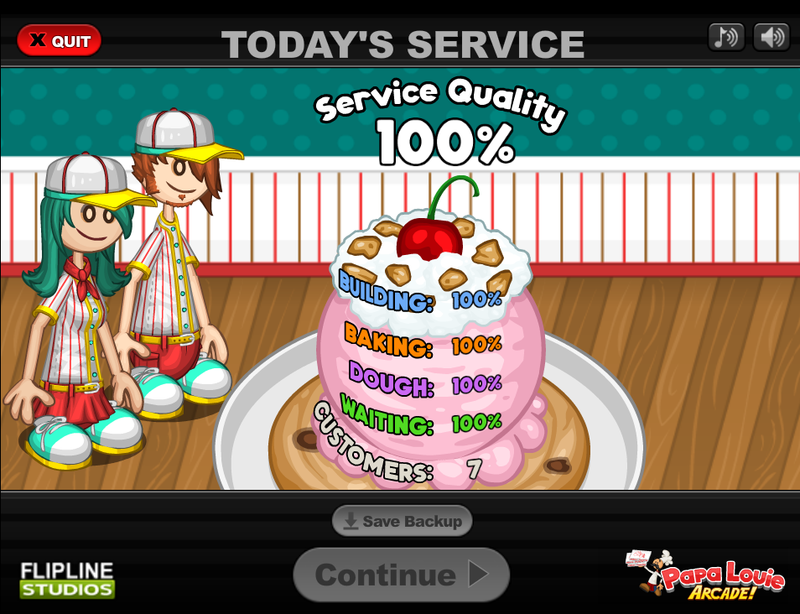 Yay!I found my backup with Scooperia & I can play! Am I the only one that instead of buying holiday specific clothing, I buy the uniform with holiday colors? That's actually a cool idea! Never heard that one before, so I'm sure you must be. I'm pretty basic no duh; I use whatever I have in my wardrobe already, but if it turns out to be a cringey outfit, as it usually does, I buy the holiday-specific clothing (i.e. Spiderweb Tank for Halloween) in the holiday colors. I'm that one person who always tries to maximize their Holiday Spirit meter. Who want to know how to some ingredient made ? I can share you some!! Nothing, I send it at wrong way. omg good job Ghasty! I wish I could have that progress in my Gamerias too. that's amazing! how many hours did it take?